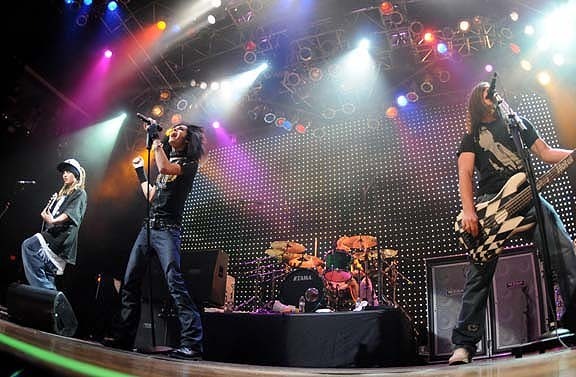 Tokio Hotel performed in Sin City on August 22, 2008 during 1000 Hotels Tour and on August 1, 2015 during Feel It All World Tour, both times at House Of Blues. It’s the 8th track of Schrei album (2005). The song was written (lyrics and music) by Tokio Hotel, Dave Roth, Pat Benzner and David Jost. It’s the 4th track of Humanoid German version (2009) and second single of that era. The song was written and co-produced by Bill and Tom Kaulitz (lyrics and music) with Dave Roth, Pat Benzner, David Jost and Guy Chambers. 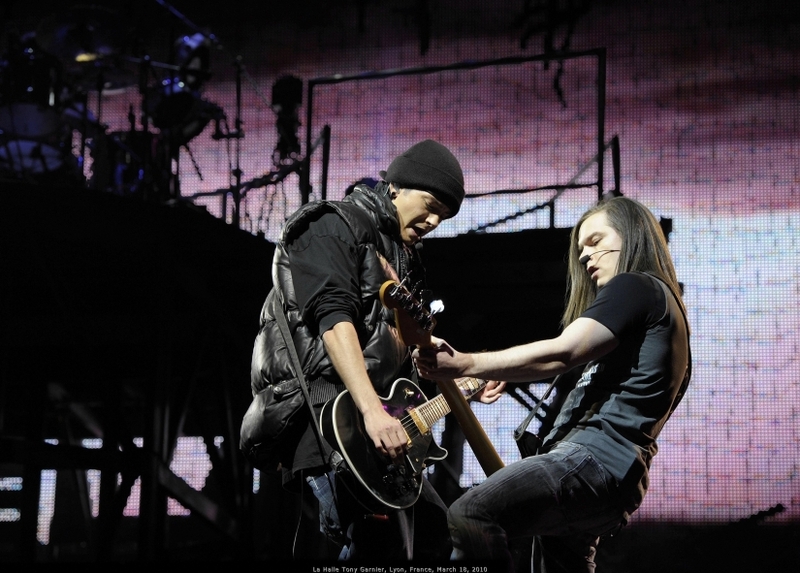 The song was performed in selected dates during Welcome To Humanoid City Tour (2010). The music video was shot in London and includes footage from backstage and private life of the band. Tokio Hotel performed twince in Latvia: on September 3, 2007 and on April 10, 2017. It’s the 3rd track of Schrei album (2005). Before the one included in the debut album there are other two versions of the song. It’s the B-side of Durch den Monsun single (2005). The song was written (lyrics and music) by Bill Kaulitz, Dave Roth, Pat Benzner and David Jost. Tokio Hotel performed the song during Schrei Live Tour (2005/2006), Zimmer 483 Tour (2007) and in selected dates of 1000 Hotels Tour (2008). Leb’ die Sekunde is also the title of the first DVD of the band released on December 2, 2005 including behind the scenes footages, music videos, performances and interviews. 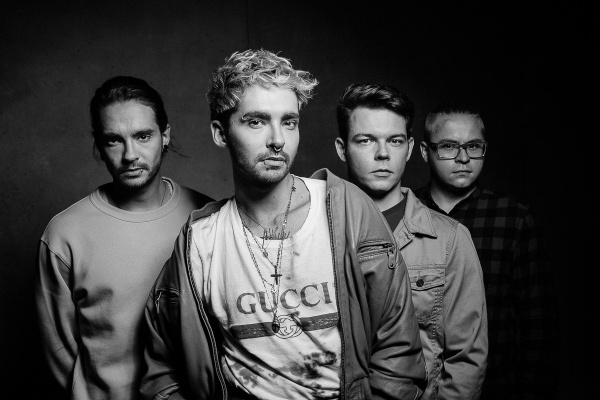 Tokio Hotel posed for Berliner photographer Jana Legler for a photoshoot on 2017. 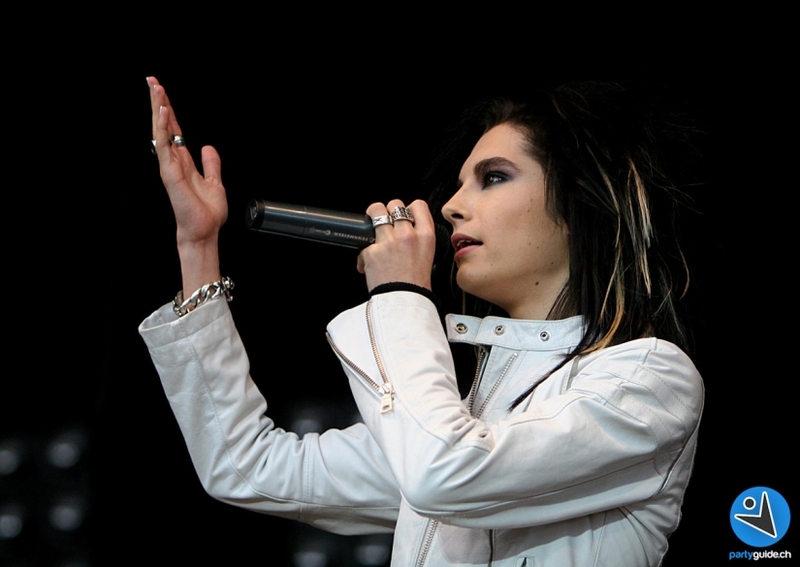 German city where took place open air festival Rock im Bad in 2005 and Tokio Hotel were one of the performers. 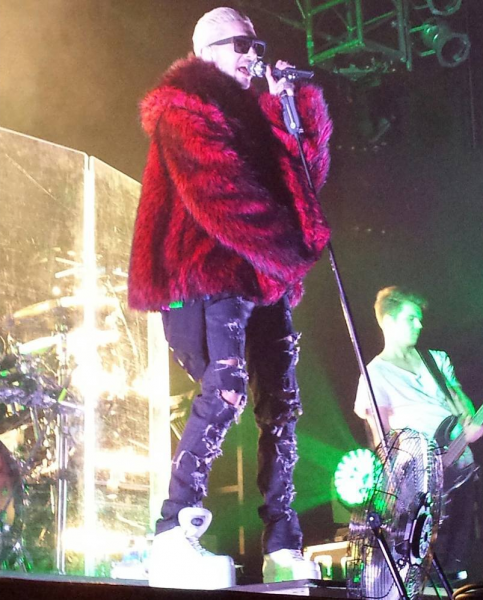 Tokio Hotel performed in the German city a few times: on December 4, 2005 during Schrei Live Tour at Haus Auensee, same location for Dream Machine Tour and Melancholic Paradise Tour on April 1, 2017 and May 31, 2019. 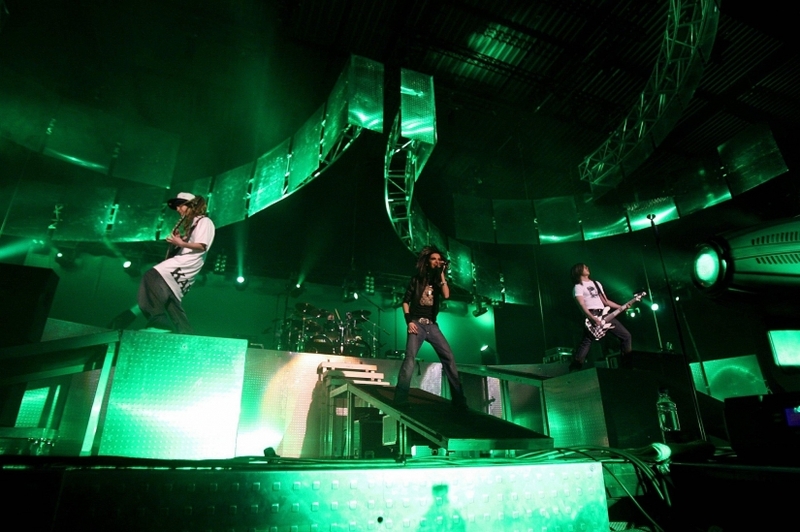 The band performed in the city at Arena Leipzig on April 27, 2007 during Zimmer 483 Tour. The group of French girls who stalkered the band and their family (mainly Kaulitz twins one) back in 2009. Tokio Hotel performed in Lille on October 25, 2007 during Zimmer 483 Tour at Zénith de Lille. 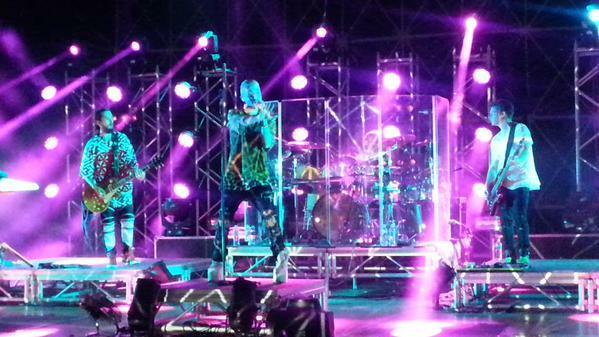 Tokio Hotel performed twice in Lima, Peru. On November 25, 2010 at Jockey Club during Welcome To Humanoid City and on August 22, 2015 at Anfiteatro del parque Exposición during Feel It All World Tour. 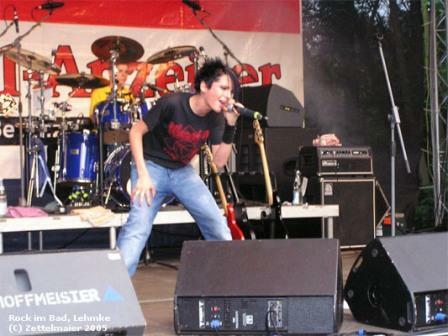 Tokio Hotel performed in the Austrian city on March 22, 2006 at Intersport Arena during Schrei Live Tour. Tokio Hotel performed in Lisbon twice in a month in 2008: on June 1, for Rock in Rio and on June 29 at Atlantico during 1000 Hotels Tour. 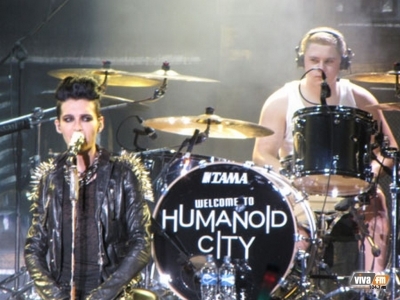 The band come back at Atlantico on April 7, 2010 during Welcome To Humanoid City Tour. English version of Leb’ die Sekunde (2005) included in the special version of Scream/Room 483 (2007). 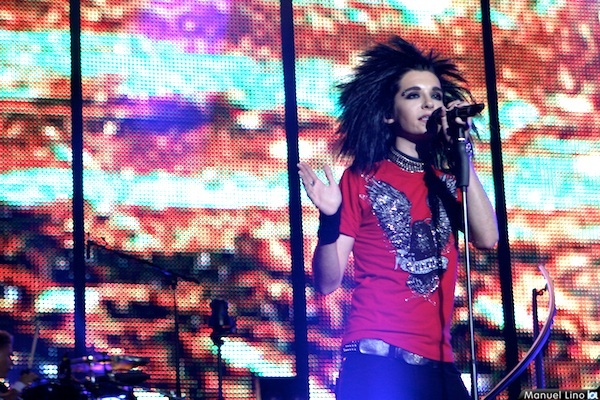 Tokio Hotel performed the song in selected dates during 1000 Hotels Tour (2008). The band performed in Lodz on March 14, 2010 during Welcome To Humanoid City Tour at Sports Hall. Kaulitz twins moved in this little village, about 20 km north of Magdeburg, when they were children. 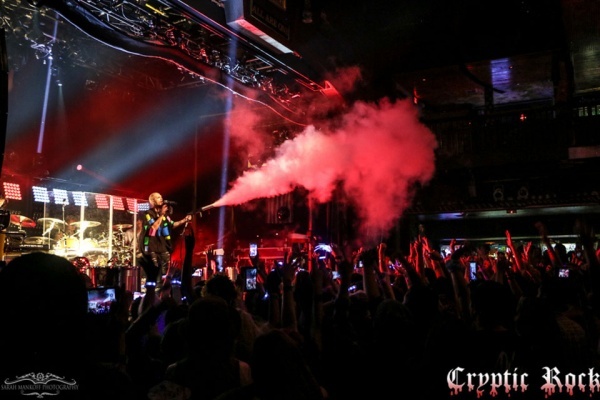 Tokio Hotel performed three times in London. The very first time was on May 19, 2007 at O2 Academy Islington. It took 8 years to see the band again in UK. 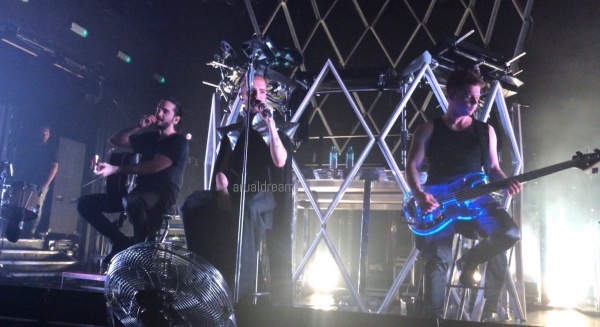 Tokio Hotel decided to kick off their Feel It All World Tour at Islington Assembly Hall on March 3, 2015. Two years later, London is again the first date of their new tour: Dream Machine Tour landing at Koko on March 12, 2017. 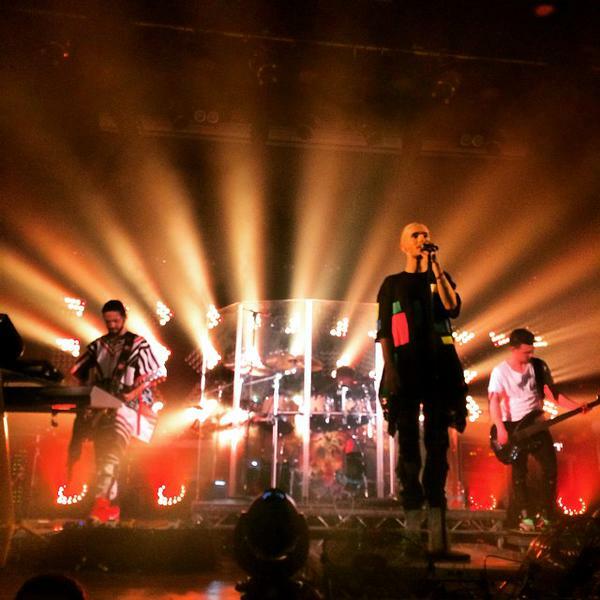 The band will come back in London for their new Melancholic Paradise Tour on April 28, 2019 at O₂ Forum Kentish Town. The band performed in LA and surroundings several times, especially in the last couple of years, for promotion. 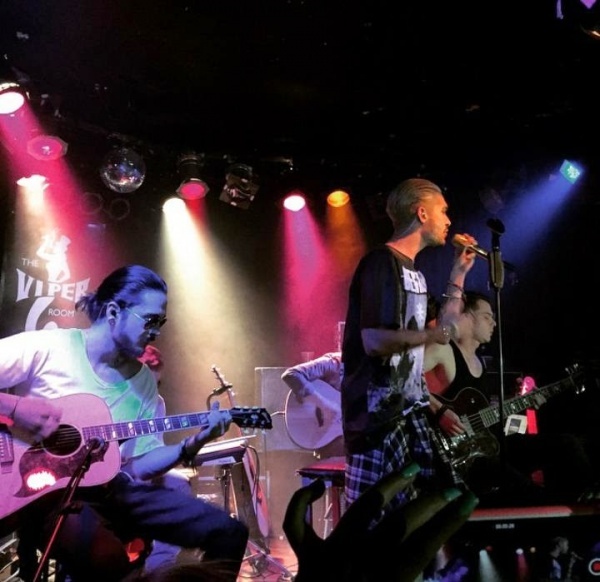 In 2008 Tokio Hotel performed in Hollywood and on January 2015 had a secret show at The Viper Room. They performed also at House Of Blues during Feel It All World Tour on July 28, 2015. 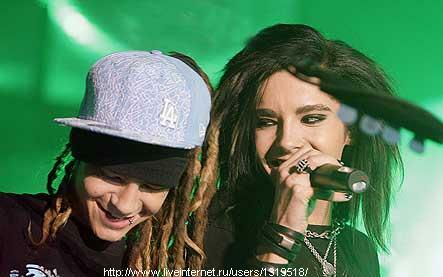 Bill and Tom Kaulitz moved in LA since October 2010. It’s the 11th track of Kings Of Suburbia album (2014). It was written by Bill and Tom Kaulitz with Antonina Armato, Tim James and David Jost. The track is produced by Rock Mafia. 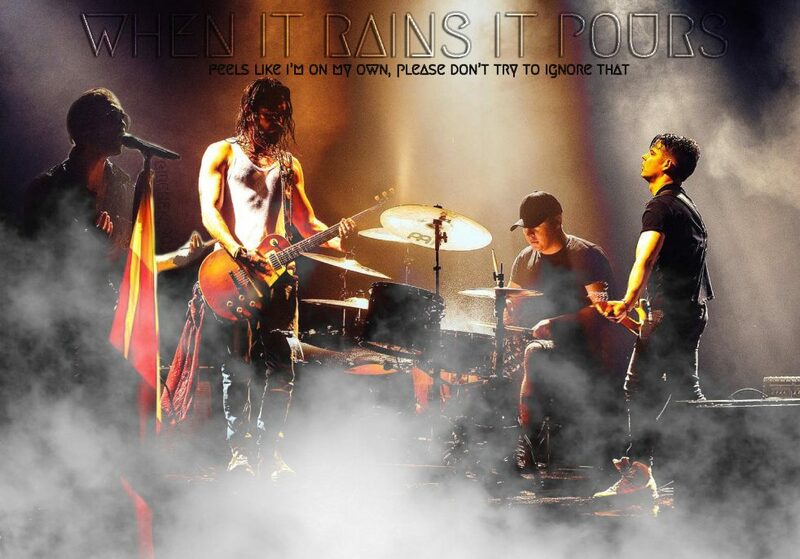 Tokio Hotel performed this song during Feel It All World Tour (2014). It’s also the name of this blog since it’s the KOS song I reflect the most with. First track and first single of Billy solo project (2016). Written and produced by Bill and Tom Kaulitz. The music video was shot in LA and directed by Shiro Gutzie and Davis Factor. English version of Totgeliebt (Zimmer 483, 2007), it’s the 4th track of Scream album (2007). The song is written by Tom Kaulitz, Georg Listing, Gustav Schäfer (music) and Bill Kaulitz (lyrics) together with Dave Roth, Pat Benzner, Peter Hoffmann, David Jost (music + lyrics) and Rebecca Roth (lyrics). 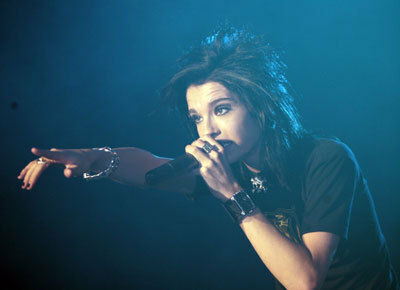 Tokio Hotel performed this song during selected dates of 1000 Hotels Tour (2008). It’s the 4th track of Kings of Suburbia album (2014) and lead single of this era. The song is written by Bill and Tom Kaulitz with Antonina Armato, Tim James, David Jost and Thomas Armato Sturges. The track is produced by Rock Mafia. The music video was shot in LA recalling Perfume movie. 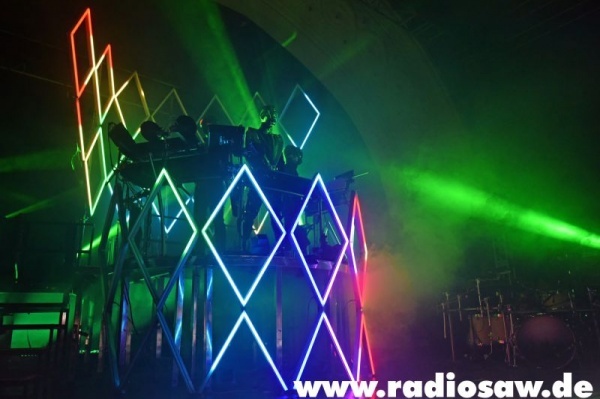 Tokio Hotel performed this song for the very first time on Wetten Dass…? on October 3, 2014. The band performed this song during Feel It All World Tour (2015) and Dream Machine Tour (2017/2018). 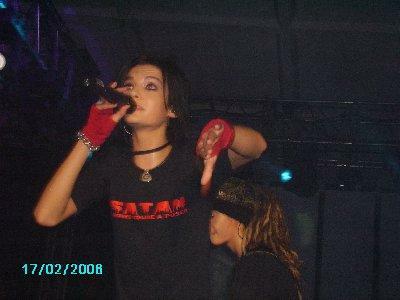 Tokio Hotel performed in the German city on February 17, 2006 at Friedrich-Ebert-Halle during Schrei Live Tour. 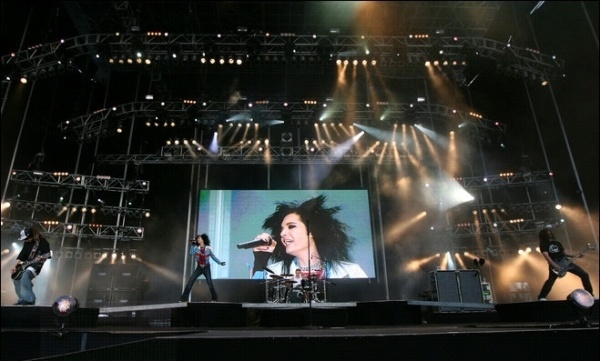 Tokio Hotel performed in the Swiss city on August 20, 2006 at Open Air Tufertschwil during Schrei Live Tour. 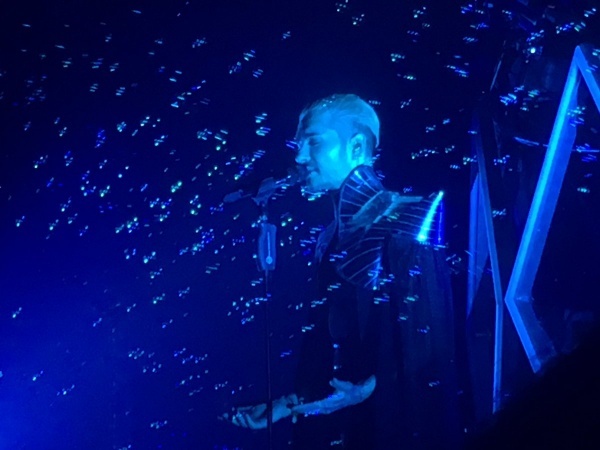 Tokio Hotel performed in Luxembourg three times. 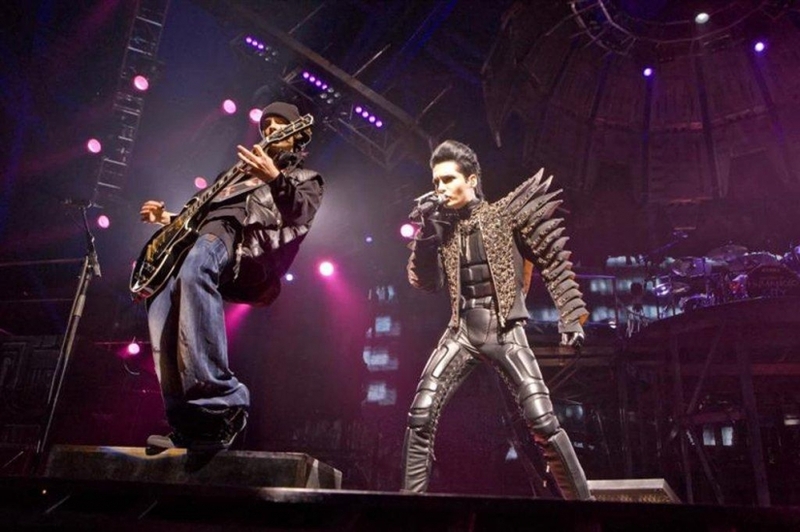 On September 2, 2006, during Schrei Live Tour, for a secret show before Welcome To Humanoid City Tour (2010) and on February 22, 2010 at Rockhal. 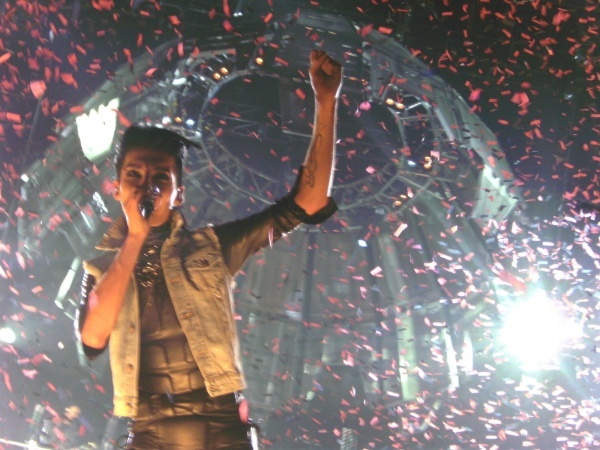 Tokio Hotel performed four times in Lyon. The first time was on November 28, 2006 during Schrei Live Tour at Les Transbordeur. 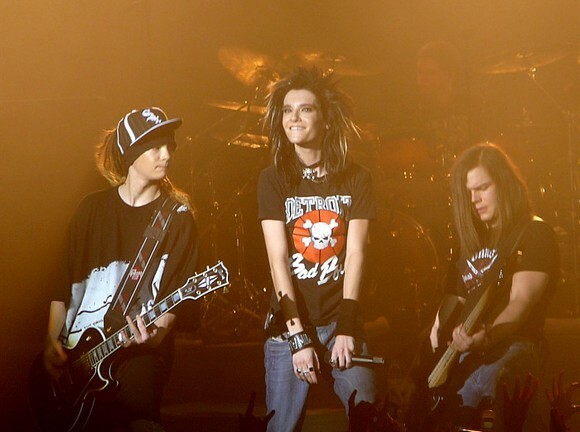 A year later, the band come back for a concert at Tony Garnier Halle on October 11 during Zimmer 483 Tour. The third concert they had in Lyon was during Welcome To The Humanoid City Tour on March 18, 2010 always at Tony Garnier Halle. Seven years later, Tokio Hotel come back to perform at Les Transbordeur on March 22, 2017 during Dream Machine Tour. Last but not least, the band is coming back at Les Transbordeur on May 13, 2019 with their new tour Melancholic Paradise. If there’s something missing with this letter, leave a comment below.